Robert Frost wrote, “Good fences make good neighbors.” It was his version (or his neighbor’s) of a centuries-old, cross-cultural proverb that was true then, and it’s still true today. 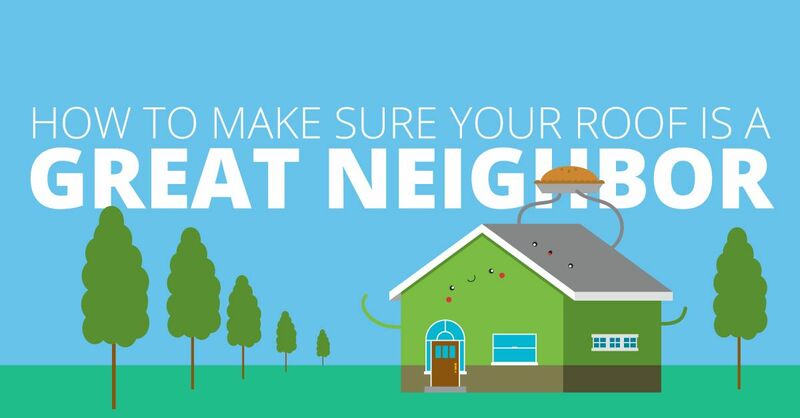 There are more ways to be a good neighbor in your neck of the woods, suburbs or city. With the leaves changing colors from green to gold, red, purple, yellow and pink, fall is a beautiful time of year in Sacramento. However, the accumulation of leaves, twigs, cones and other vegetation on your roof can wreak havoc in your gutters and on your neighbors’ yards. While you can’t control which way the wind blows, you can take steps to make sure your roof is clear of debris. 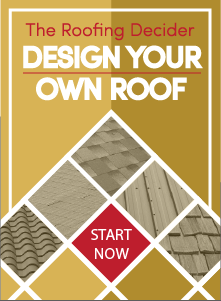 When is the last time that you or your roofing contractor took a good look at your roof? Catching roof problems early can save you time and expenses. Wind and rain will only worsen roof problems, such as loose, missing or curling shingles, loose or bent flashing and wood decay. They are also an eyesore to you and your neighbors. A home with a 2,500- to 3,000-square-foot roof can receive approximately 30,000 gallons of rain each year. It’s the job of your gutters to convey all of that water away from your roof materials, the walls of your home and the foundation. Leaky gutters or clogged and overflowing gutters dump a lot of water on your yard. Check to make sure your gutter system isn’t causing damage to your home, or directing water to your neighbors property, too. Show Off Your Clean Roof! Roof stains are unsightly and can cause damage to shingles. If your roof has black streaks, green blotches or moss, call in your roofing contractor for a good and thorough “soft” roof cleaning using biodegradable cleaning products (i.e., no bleach, phosphates or pressure washing!). Make an appointment with a reputable roofing contractor to make sure your Sacramento-area home’s roof is a great neighbor. Contact us at Straight Line Construction for the best customer service and home exteriors solutions.